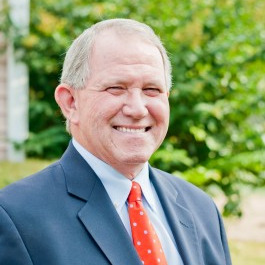 Heyward has spent more than 40 years as a lender. Starting in commercial banking his experience includes commercial and consumer lending, including residential and commercial construction loans, debt consolidation and budgeting and planning. In 2012 he joined Statewide Mortgage’s Georgia office and transitioned from commercial lending exclusively to residential lending. His years of experience give him a unique perspective on how to tailor the most effective loan program to the needs of his borrowers. Whether buying your first home, refinancing or considering a second home, he is committed to finding the best program to fit your individual needs. Heyward is a licensed loan officer in Georgia, Florida, and Alabama.